Green Man Gaming and Swedish developer Rigid-Soft Studios today announced that they are preparing for the upcoming Steam Early Access release of the online zombie survival MMO, Lifeless. The game is scheduled to release under Steam Early Access some time in June 2016 but today marks the first opportunity for interested players to pick up the title at a discounted price of $17.99, with the full price at release of early access pegged at $19.99. Originally developed using the Unity Engine Lifeless released in Early Access last year, but the team at Rigid-Soft Studios quickly felt that the engine was not able to support the game at its highest level of potential. 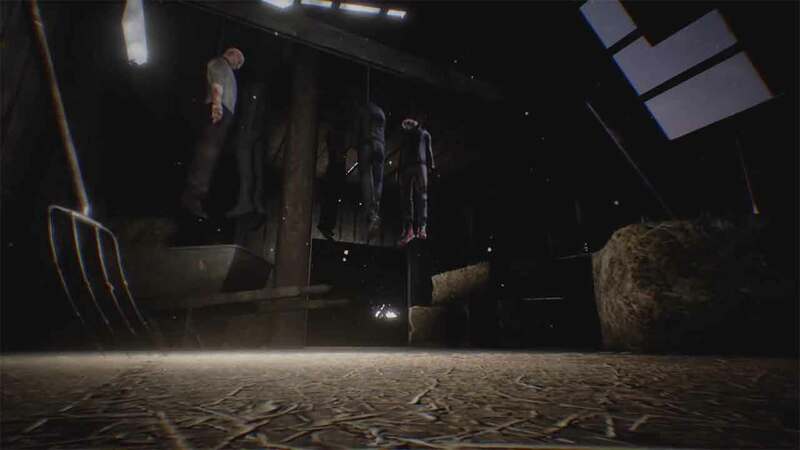 As such they decided to completely overhaul the Lifeless experience opting to redesign and re-release the game under the more impressive banner of the Unreal Engine 4. The massively multiplayer zombie survival game is set in the near future and will task players with joining a faction as they attempt to survive a hostile environment packed with innovative features such as quests, world events, character customization and crafting.